Medication Prescribed To Treat Hypertention and Prevent Angina Pectoris Symptoms. Atenolol is a prescription medication. It belongs to the group of drug known as beta-blockers. 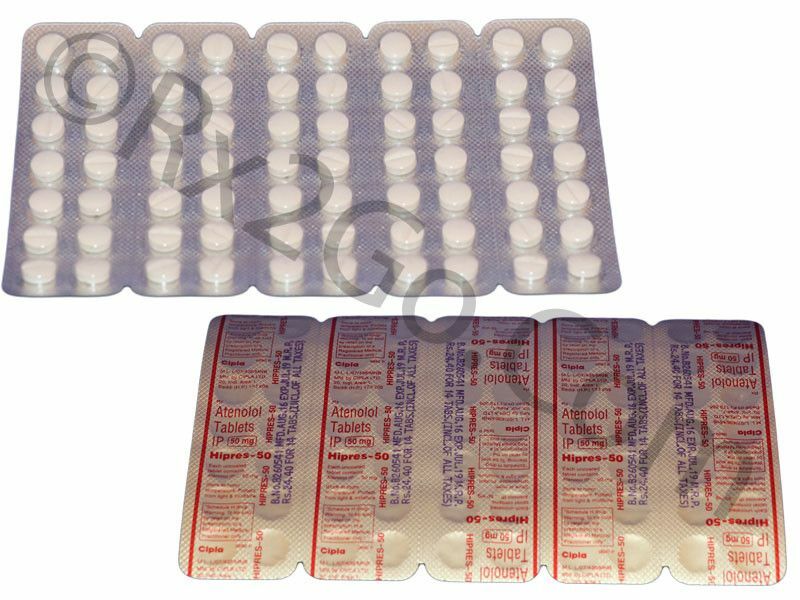 It is prescribed for the treatment and prevention of hypertension or high blood pressure. High blood pressure is a common but dreaded condition when left untreated. It can cause damages to the heart, blood vessels, brain, kidney and other parts of the body. It is also prescribed to prevent angina pectoris (chest pain) symptoms. It improves the survival of patients after a heart attack. It may be also prescribed by doctors to treat irregular heartbeat, migraine headaches and alcohol withdrawal symptoms. Atenolol is often taken along with other high blood pressure medications like diuretics or water pills. It works by blocking the action of natural chemicals known as epinephrine on the blood vessels and heart. Blocking the action of this chemical relaxes the blood vessels thus lowering the blood pressure and heart rate. This drug also helps decrease the workload of the heart. Your dose depends on your condition, how severe is your condition and how you react to your first dose. Take Atenolol by mouth once or twice a day or as prescribed by your physician. Take this drug exactly as directed. Do not take this drug more than what is prescribed. Take it at around the same time every day. If you will not take it around the same time each day, your blood pressure may fluctuate too often. For a missed dose, take it as soon as you remember. What are the side effects of Atenolol? Do not take this drug if you are allergic to other beta blockers. Atenolol may interact with other medications. Inform your doctor if you are taking any other drugs, vitamins and herbal supplements. Alpha blockers may decrease blood pressure too much when taken with Atenolol. Abrupt withdrawal may result in Ischemic heart disease and hypersensitivity. Gradually reduce your dosage over 1-2 weeks if you plan to discontinue using this medication. Do not take Atenolol if you have very low blood pressure.